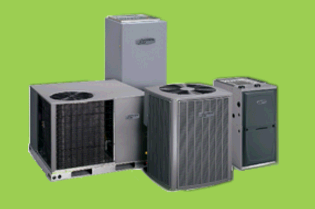 Olson Comfort Services, a superior HVAC service provider has been offering a complete line of heating and air conditioning products including super efficiency air conditioning, furnaces, indoor air quality systems, central vacuum systems and more for over 35 years. We serve the whole Mobile Home communities including Beach Park and Park City. 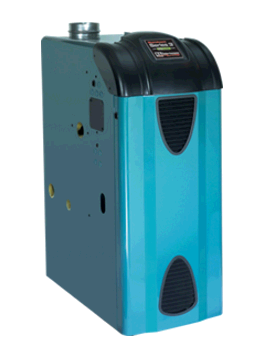 We are the preferred heating & cooling contractor of Vista Health Care for all their employees and their families. Our mission is complete customer satisfaction and we strive to get the job done right, on time, trouble-free, and guaranteed. 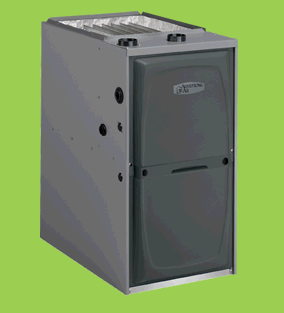 We offer a complete line of residential and commercial heating services with 100% satisfaction guarantee. Visit http://www.olsoncomfort.com/ for more information. Olson Comfort values and appreciates good quality air for all of their customers.Your home as well as place of work should have clean air for better health.Better health equates to less missed school or works days, more productivity, and longer life expectancy from breathing cleaner air.Another benefit of clean air is having a cleaner home or work place. Less cleaning of the home or office saves time and money. Decorating costs are less, as well as lower operating costs for all appliances when they are kept clean. Computers, refrigerators, ect. All work better and last longer when their air moving parts are clean.Light fixtures give off more light when they are clean. That way less lights can be turned on, saving energy. A brighter space is also a more cheerful one, also improving productivity and mood. Olson comfort is trained and certified to service and install a wide array of indoor air quality products, including: Media Air Filters Electronic Air Filters Ultra Violet Light Systems Central Water Humidifiers for forced air heating Self Contained Water Humidifiers for homes without forced air heating Central Steam Humidifiers Central Dehumidifiers Air Purifiers Air to Air Heat & Humidity Exchangers. Most home owners would be surprised to find out how much money and energy is wasted due to small amounts of insulation in the attic. Adding the right amount of insulation can be one of the more cheaper solutions to reducing a home’s energy. This is almost equivalent to adding new windows or even having a home energy audit. Statistics show that 85 percent of a house's heat loss is straight up through the attic space! Houses built before the energy crunch in the early '70s, might just have a little bit of fiberglass insulation in the attic or empty cavities between the joists. Either way, the house is probably wasting energy.The amount of insulation a material provides is measured by its R-value. The higher the number in the R-value, the more effective and efficient the insulation is. Houses built before the 1970s probably have an R-value of 11 or less, but today's standards call for R-values as high as 38 or more, depending on the house's location. At Olson, we suggest an R-Value of 49. You can go as high as an R-60 on the right application. Depending on the height and attic space of your home will determine the most effective R-value. Rotobrush Internation has also been generous to allow Olson Comfort the opportunity to provide a cost effective solution to home owner’s insulation needs. We use a product called the RotoStorm, which we load with fiberglass insulation and blow into your attic. Unlike the problems associated with the insulation spray foam, this process is less messy and less liable to make mistakes that are time consuming to fix. We set up the RotoStorm outside in your backyard as to not interrupt the neighborhood and draw attention to your home, unless you would like your neighbors to know the money you will be saving! A tent is used to keep small amounts from ending up in the yard and to ensure any type of weather won’t prohibit us from completing the task on the desired day set by our customers.New insulation is a no brainer. It is a very cost effective solution and can be accomplished in as short as two or three hours with two people, depending on the application. Call us today to set up your free insulation estimate! 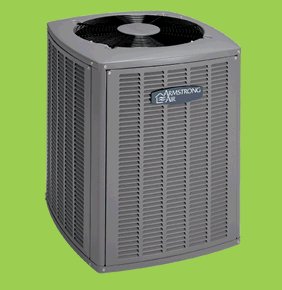 We love helping our customers save money on home operating costs.